Several gun groups have issued statements regarding the nomination of William Barr as U.S. Attorney General by President Trump. 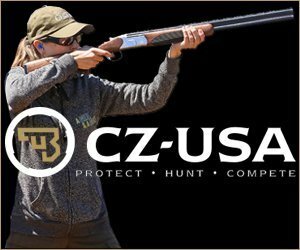 The National Shooting Sports Foundation, however, made a statement that Barr would protect gun owners and their Second Amendment rights. 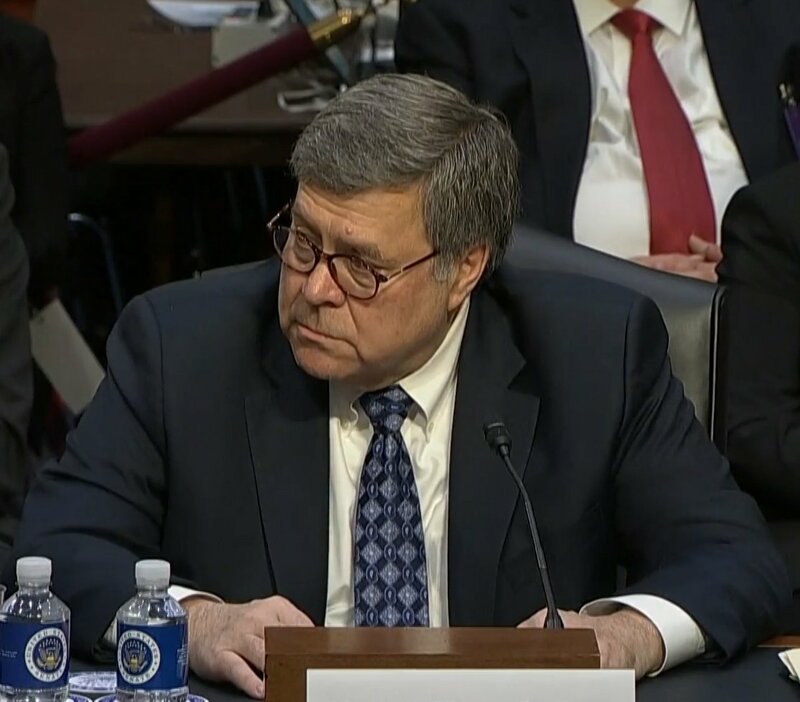 The organization maintains that gun owners can trust that Mr. Barr will protect gun rights and focus efforts to reduce criminal misuse of firearms. Mr. Barr explained in his testimony that when he previously served as attorney general, he held then, as now, that the Second Amendment is an individual right that includes the right to possess modern sporting rifles, which he said the Heller decision vindicated his convictions. He rejected calls for bans of these semi-automatic rifles and said efforts that don’t focus on keeping firearms from prohibited individuals are rhetoric.